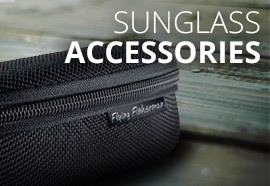 Soft, microfiber sunglass case protects your sunglasses when you're not wearing them, and doubles as a cleaning cloth. 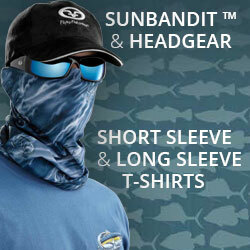 Drawstring Case Provides Protection For Your Sunglasses. 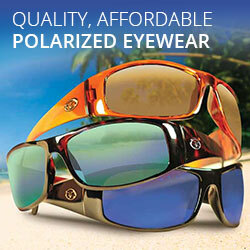 Store Your Sunglasses When Not In Use To Protect Lenses From Scratches. Lightweight and Hand Washable. Fits Most Sunglasses Styles.